.... A lot of our thinking is for bonding, not truth-seeking, so most of us are quite willing to think or say anything that will help us be liked by our group. We’re quite willing to disparage anyone when, as Marilynne Robinson once put it, “the reward is the pleasure of sharing an attitude one knows is socially approved.” And when we don’t really know a subject well enough, in T.S. Eliot’s words, “we tend always to substitute emotions for thoughts,” and go with whatever idea makes us feel popular. 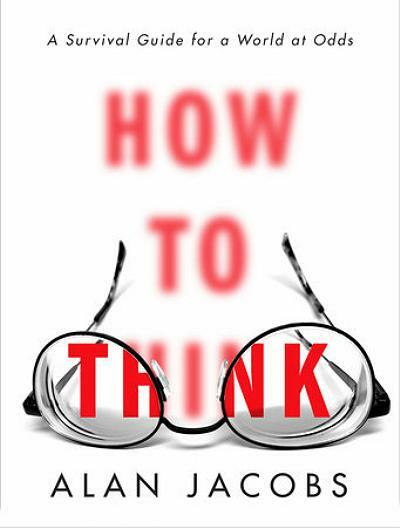 This is where Alan Jacobs’s absolutely splendid forthcoming book How to Think comes in. 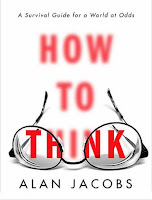 ...Jacobs’s emphasis on the relational nature of thinking is essential for understanding why there is so much bad thinking in political life right now. Jacobs makes good use of C.S. Lewis’s concept of the Inner Ring. In every setting — a school, a company or a society — there is an official hierarchy. But there may also be a separate prestige hierarchy, where the cool kids are. They are the Inner Ring. C.S. Lewis: "The Inner Ring"